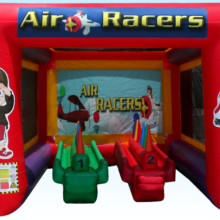 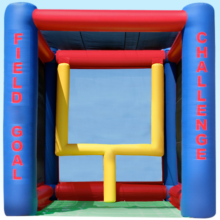 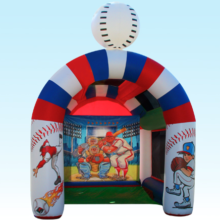 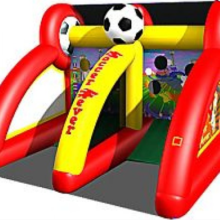 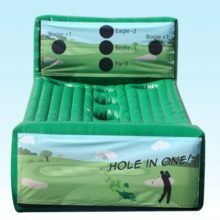 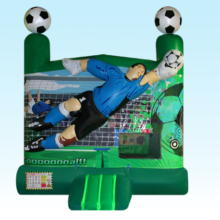 For birthdays, events, and special occasions, nothing beats an interactive inflatable game on which kids can play and adults can have good fun! 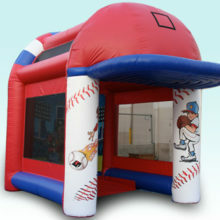 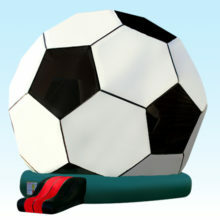 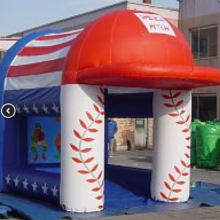 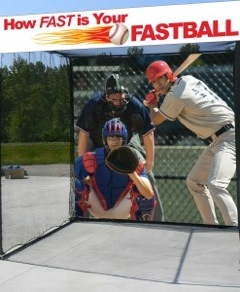 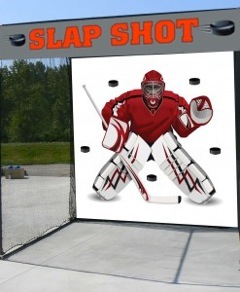 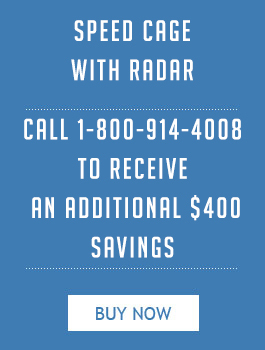 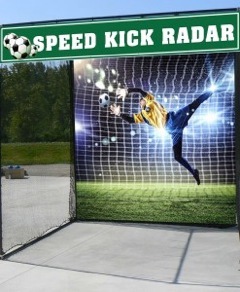 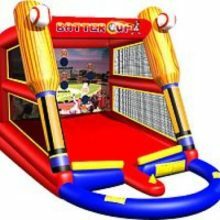 Radar Sports is your source of several kinds of sports inflatables;from basketball and baseball, to football and hockey. 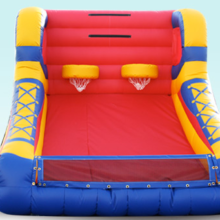 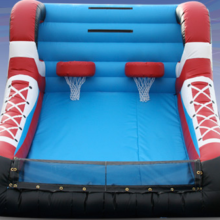 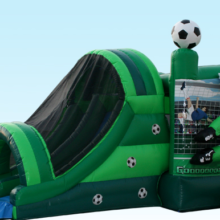 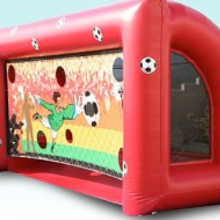 Sports lovers and the not-so-sporty set, alike, will want to have a go at these inflatables. 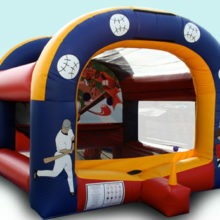 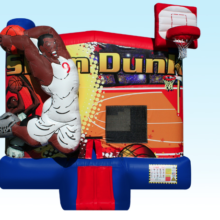 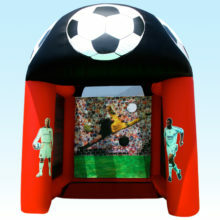 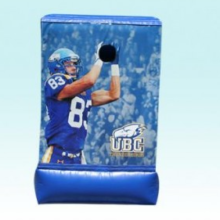 These branded inflatables are of high quality, and you can use them atlarge parties and events. 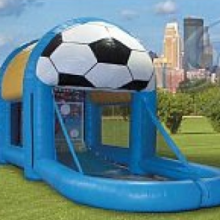 If you get a couple of these, you can even rent themout and eventually get back what you spent on them. 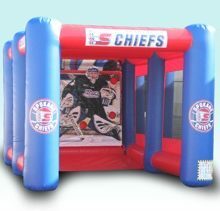 Your friends who love sports will thank you for having these, whether it’s for their kids or for a party they’ll be throwing themselves.